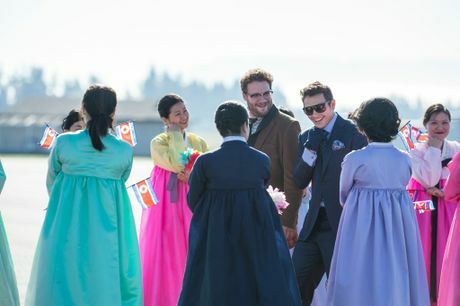 NEXT month's release of the controversial comedy The Interview is under a cloud after Sony cancelled the film's Christmas Day release in the US overnight. 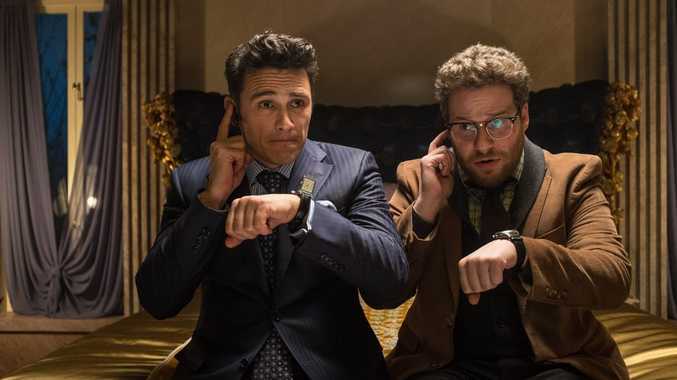 The film, which stars James Franco and Seth Rogen as a celebrity interviewer and TV producer who are invited to North Korea to interview the country's leader Kim Jong-un, is at the centre of the widespread hacking of Sony Pictures Entertainment databases. The hackers recently threatened a 9/11-style attack on any cinemas showing the film, as Variety reported. "In light of the decision by the majority of our exhibitors not to show the film The Interview, we have decided not to move forward with the planned December 25 theatrical release. We respect and understand our partners' decision and, of course, completely share their paramount interest in the safety of employees and theatre-goers. Sony Pictures has been the victim of an unprecedented criminal assault against our employees, our customers, and our business. 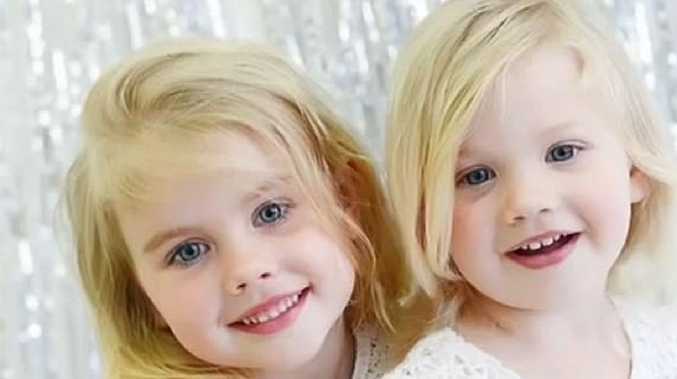 Those who attacked us stole our intellectual property, private emails, and sensitive and proprietary material, and sought to destroy our spirit and our morale - all apparently to thwart the release of a movie they did not like. We are deeply saddened at this brazen effort to suppress the distribution of a movie, and in the process do damage to our company, our employees, and the American public. We stand by our filmmakers and their right to free expression and are extremely disappointed by this outcome." The film is due for release in Australia on January 22. Hoyts and Reading Cinemas continue to have The Interview listed in the "coming soon" sections of their websites, although Event Cinemas and Dendy Cinemas do not. APN has contacted Sony Pictures Australia for a statement but has yet to receive a response.